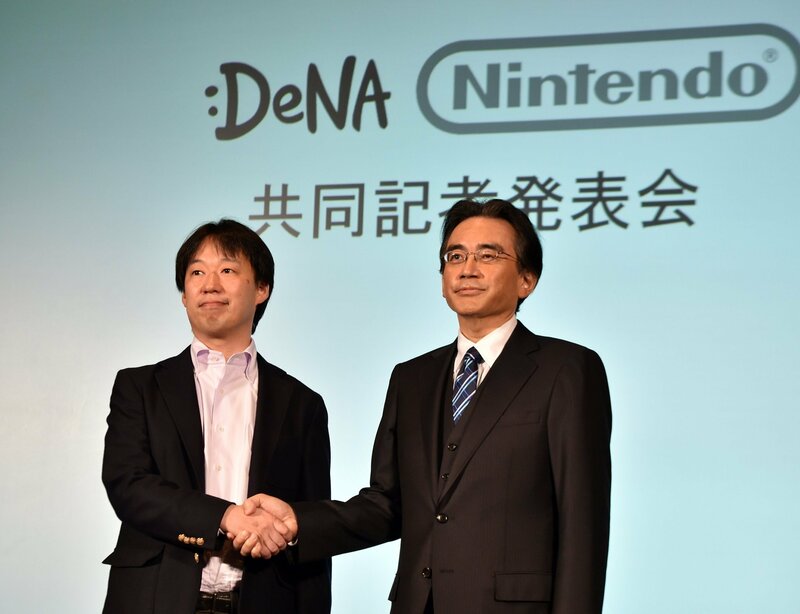 According to a recent article by The Wall Street Journal, Nintendo will unveil details of their partnership with DeNA tomorrow. Back in March Nintendo announced that they had partnered with DeNA, a mobile games developer, to make Nintendo games for smart phones. Nintendo plans to have 5 of these games out by March 2017 and to have one out by the end of 2015. We have no idea what may come out of this, but it may be a positive shift for Nintendo and bring in much more money. What do you hope or think this mobile game is? Let us know. Next Post Nintendo Directs Return in 2015!